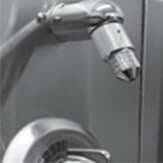 Acorn Engineering Company® manufactures plumbing fixtures, products and systems for institutional and commercial markets. The broad Acorn® product line is comprised of heavy-gage stainless steel correctional plumbing fixtures; stainless steel and solid surface wash basins; stainless steel toilets, urinals and showers; and precast shower basins and mop sinks. All the fixtures Acorn Engineering Company manufactures are made from reclaimed stainless steel, our material of choice from the beginning. Today Acorn sculpts this 80 percent recycled material into products that address complex environmental issues such as water conservation and energy efficiency. As a result, waste is kept to a minimum and products are durable and provide years of maintenance-free use, resulting in long-term environmental and economic benefits for a whole building. 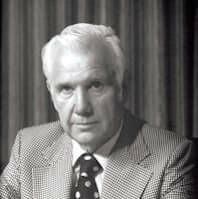 In 1953, Earl Morris founded the Earl L. Morris Company (ELMCO) in downtown Los Angeles. After his years of experience selling plumbing products, Morris found that the type of products he enjoyed selling the most were those specified by the engineer. 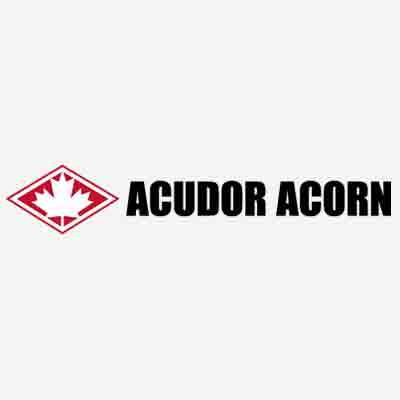 In 1954, he established a new manufacturing division called Acorn Engineering Company. Acorn Engineering Company quickly grew to become a world leader in the manufacturing of stainless steel plumbing fixtures, valued in correctional facilities and high-traffic areas for their vandal-resistance and durability. The latest technologies in laser cutting and deep-draw press have only served to reinforce quality and longevity. In the early 1970's, Acorn designed, engineered and produced a new market-leading product line of deep drawn and fabricated stainless steel plumbing fixtures. Consequently, Acorn became a worldwide leader in the stainless steel prison fixture market. As Acorn Engineering Company grew, companies and partnerships were acquired in similar and unrelated fields. A new parent company was formed to encompass all the divisions—the Acorn Family of Companies. 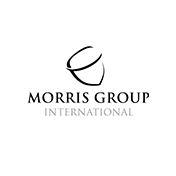 In 2012, the Acorn Family of Companies was renamed Morris Group International® to better promote the diverse industries and product lines it represents. In 2014, Acorn Engineering Company will celebrate its 60th year in business. The founding company of Morris Group International remains a leader in stainless steel plumbing fixtures for institutional, commercial and government markets and continues to innovate to better serve engineers and contractors. 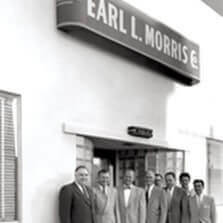 1945 Earl Morris started the “Earl L. Morris Company” (thus the origin of the name ELMCO) in downtown Los Angeles. 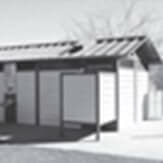 They represented and manufactured a line of stainless steel prefab shower equipment primarily for school and institutional markets. 1975 Acquired Logan Manufacturing Company. Acquired Kelsey-Hayes. 1976 Acquired Aveco, which became Mechanical Sales and later changed its name to Elmco Monk. In 1999 it became Elmco & Associates. 1978 Purchased Schwinghammers in Phoenix, AZ, which became Elmco Sales/Phoenix. In 2001 it became Elmco/Stewart. 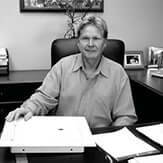 1979 Acquired Aluminum Plumbing Fixture Co.; kept Super Secur building division. 1979 Acorn purchased 3 acres adjacent to Building 2 for eventual expansion. 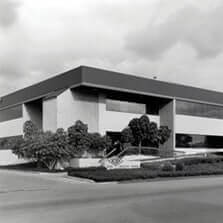 1981 Acorn began design of Building 5 to house Elmco Sales. It was completed in 1983. 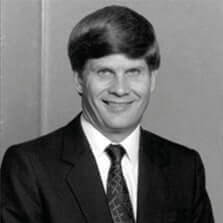 1985 Don Morris, Executive Vice President, is appointed President of Acorn Engineering Company. 1989 Elmdor Mfg. division started. 1995 Acorn Engineering Company purchased Stoneman Mfg. Company, which was merged with Elmdor Mfg. to become Elmdor/Stoneman. Dennis Morris, who had worked at Elmco Sales for many years, became Vice President of the Elmdor/Stoneman division. 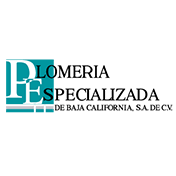 Canadian joint venture established with Don Morris and Paul Nelson as co-founders. Whitehall Electro Medical in New Jersey acquired. President Sal Zaita stays on for 5 years with Whitehall. Plomeria in Mexico started. Plomeria was later renamed Fabricación y Manufacturas de Mexico S.A. de C.V.
Elmco/Delaney partnership formed. A year later, a branch opened in San Diego; it became Elmco/Duddy in 2002. Acorn Thorn is based in the city of Gloucester, United Kingdom. 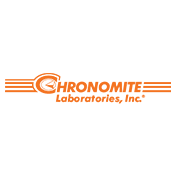 The Elmcos represented the product for over 15 years before Acorn purchased the Chronomite Laboratories company. 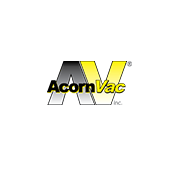 AcornVac Inc. Plastics designed and introduced a line of vacuum plumbing. AcornVac’s prior joint venture experience led the way to expansion into supermarkets and prison construction. 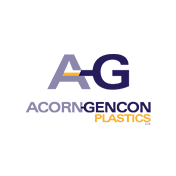 Acorn-Gencon Plastics partnership established, merging two custom plastic injection molders. 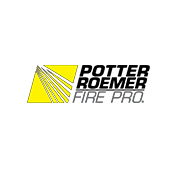 Potter Roemer - Fire Pro established, with Jay R. Smith Mfg. Co. and Acorn Engineering Company each owning 50%. 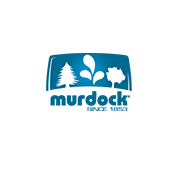 Acorn and Murdock merge to become Murdock-Super Secur for the parks and recreation, commercial, and plumbing markets. 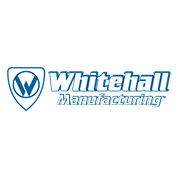 Whitehall Manufacturing acquires Thermo-Electric Company, a diversified manufacturer of hospital and therapy products. 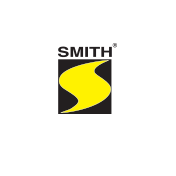 Acorn Engineering Company formed a partnership with Jay R. Smith Mfg. 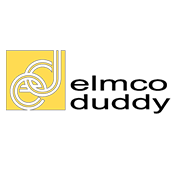 Co., a company that the Elmcos have represented for over 50 years. Morris Industries Mexico is incorporated for Central and Latin America Manufacturing and Sales. 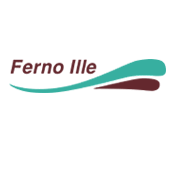 Acorn Engineering Company acquired Ferno Ille to expand the Whitehall Therapy product line. 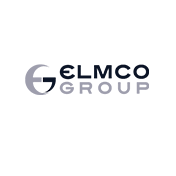 Elmco Sales, our oldest division made up of Elmco/Duddy, Elmco & Associates and Elmco/Stewart, became part of the newly formed Elmco Group. Morris Group International is established as the parent company of Acorn and its family of companies. The Morris Group adopted the tagline. "Innovative spirit and engineering foundation."